What’s trending in fabrics? Everything from Asian influence to Boho glam to global embellishment! Do not be overwhelmed with all of the new patterns, colors and textures. 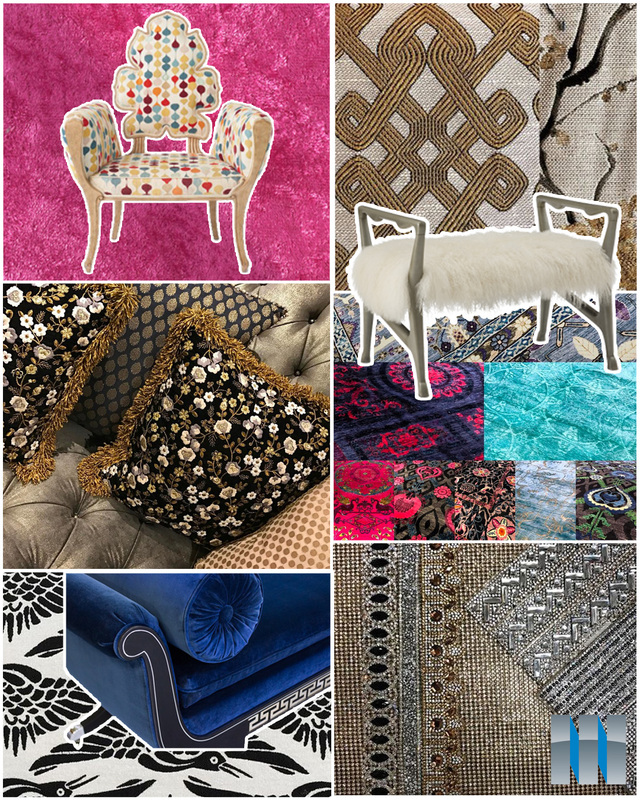 Choices range from geometric prints-squares, triangles, to a pallet of color therapy -vibrant pinks and yellows, to the rich texture of velvet, rippled silks and moire trims.Oh yes, let’s not forget the blacks and whites. Looking forward to seeing what else will be trending in fabrics for 2017? We will keep you posted.